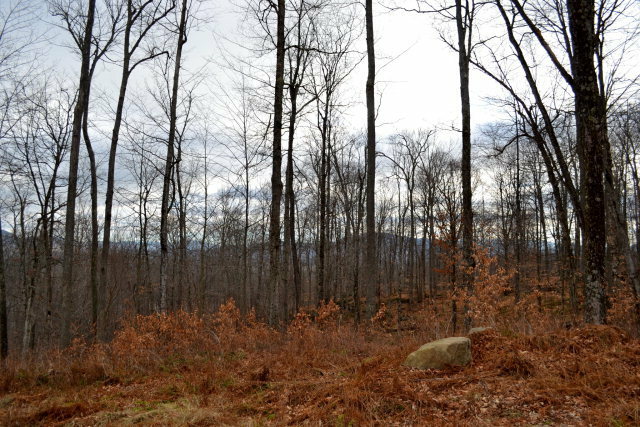 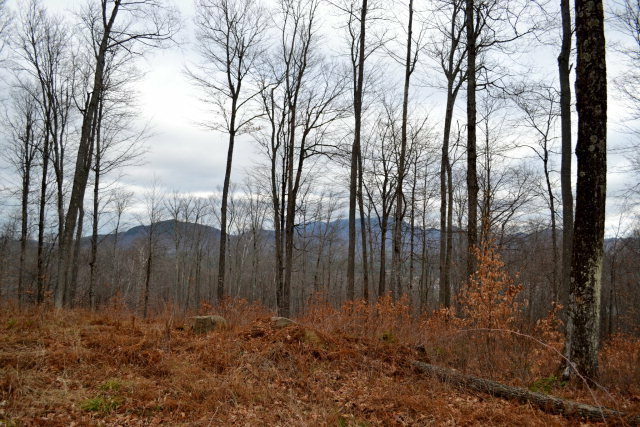 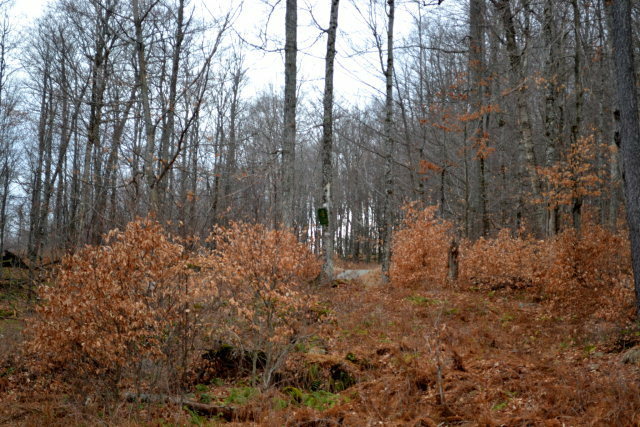 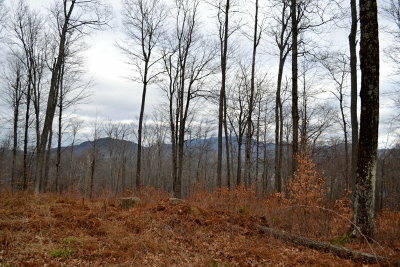 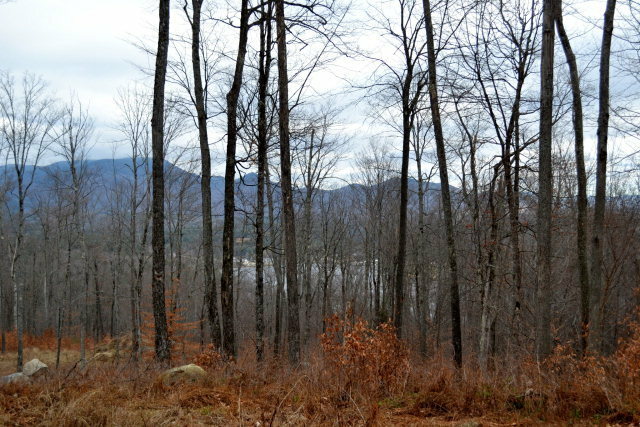 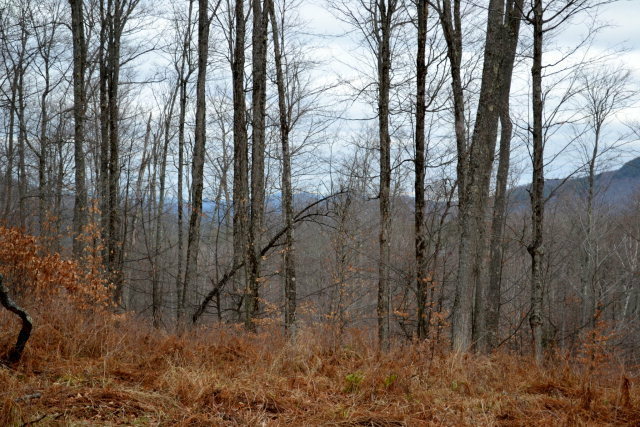 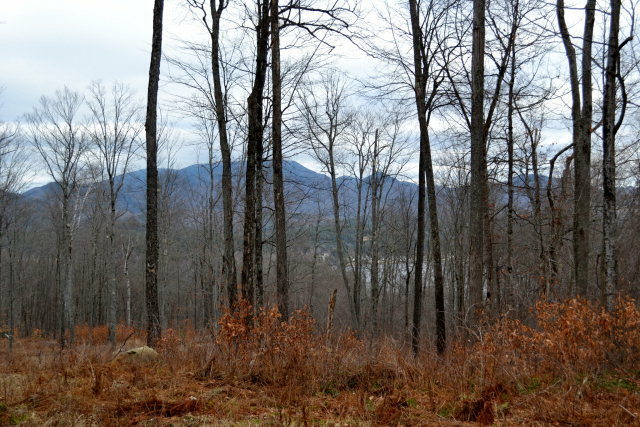 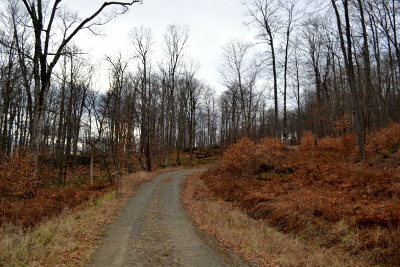 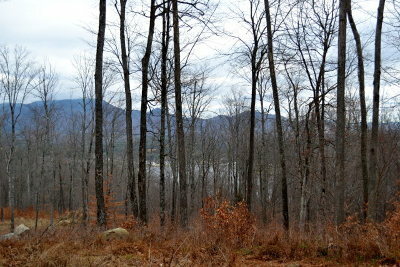 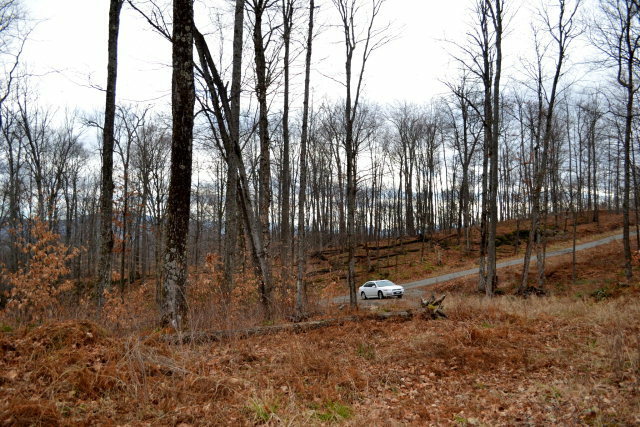 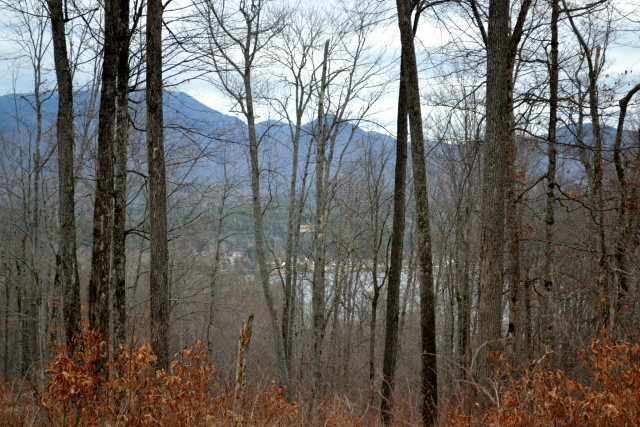 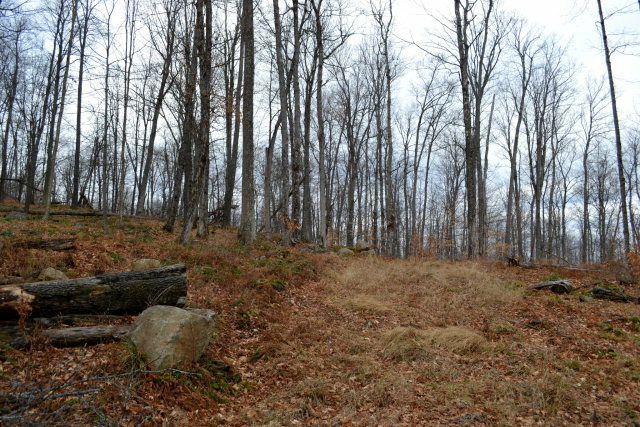 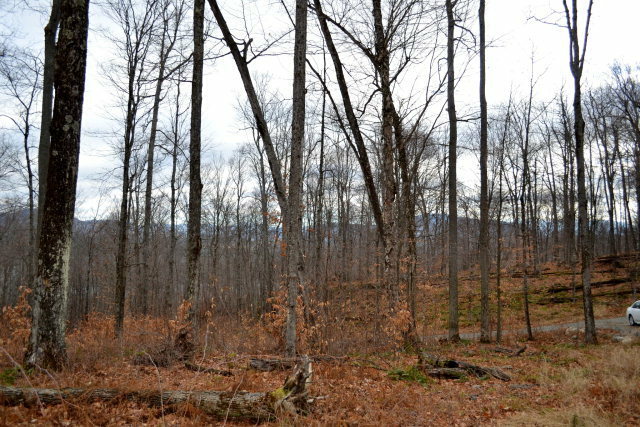 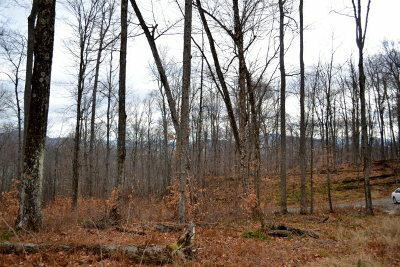 Large lot in this premier subdivision with some of the best High Peaks and Lake Flower views! 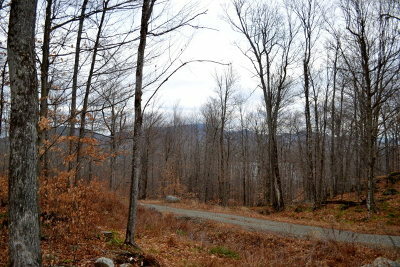 Driveway is in , building envelop is cleared and electric, cable and telephone are on pedestal at each lot! 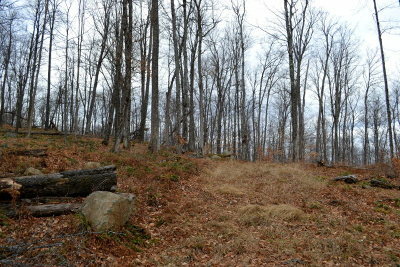 Trail system surround this development is being created and several accesses to the Dewey Mountain Ski Tails exist! 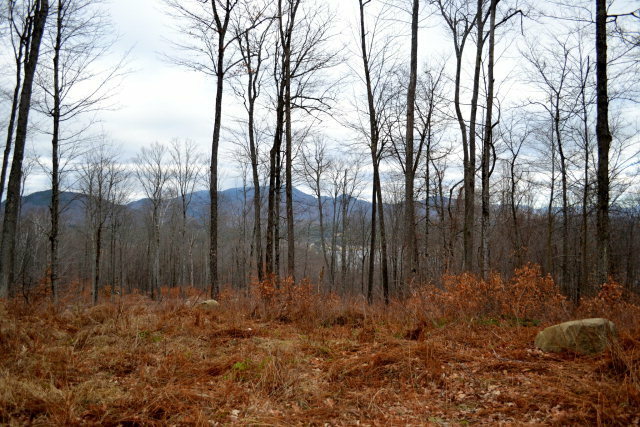 Best of all worlds living in the Capital of the Adirondacks, watching the ever changing views, wildlife, hike and ski right out your door with all the conveniences within 5 minutes! 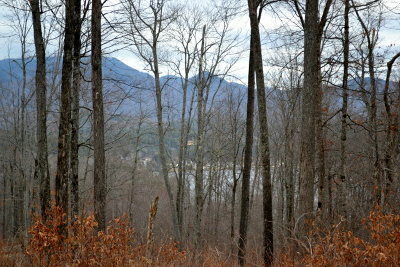 8 miles to Lake Placid, developer is builder and will be happy to create your dream home! 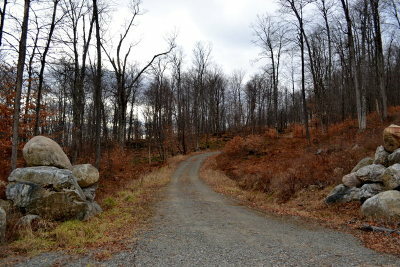 HOA for road maintenance has been formed....approx $500/year.